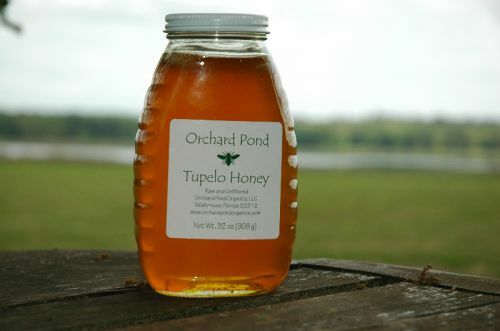 The problem seems to be at bay for now and I’m left reeling over the loss of my Orchard Pond Organics Tupelo Honey. 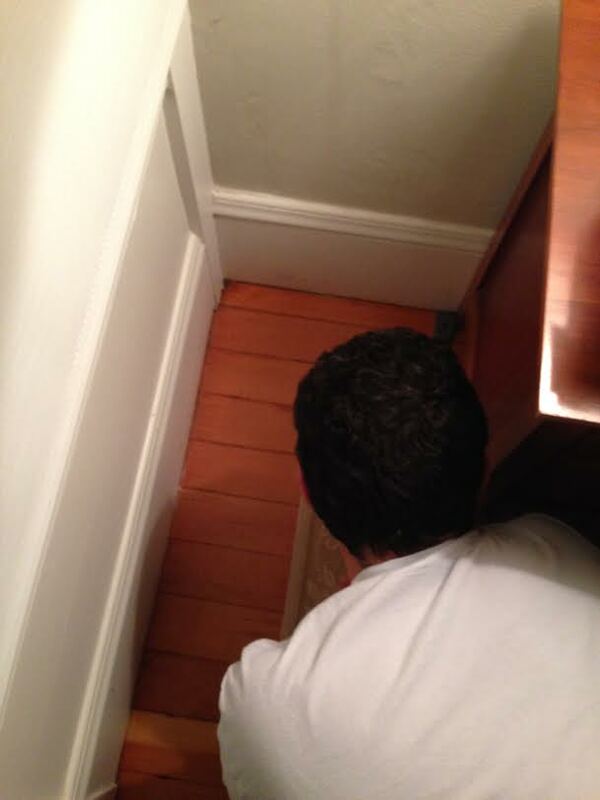 Apparently, ants like honey as much as Winnie the Pooh. It was a Christmas gift from family members who make this honey in the Red Hills region of Tallahassee, Florida. I’ve never been crazy about honey until I tasted this. Trust me, it’s that good. My favorite way to eat it is with a whole wheat English Muffin, almond butter, sliced bananas and a healthy drizzle of Tupelo. It’s also delicious in salad dressings. If you aren’t a resident of Florida or Georgia, you can purchase the honey online here.